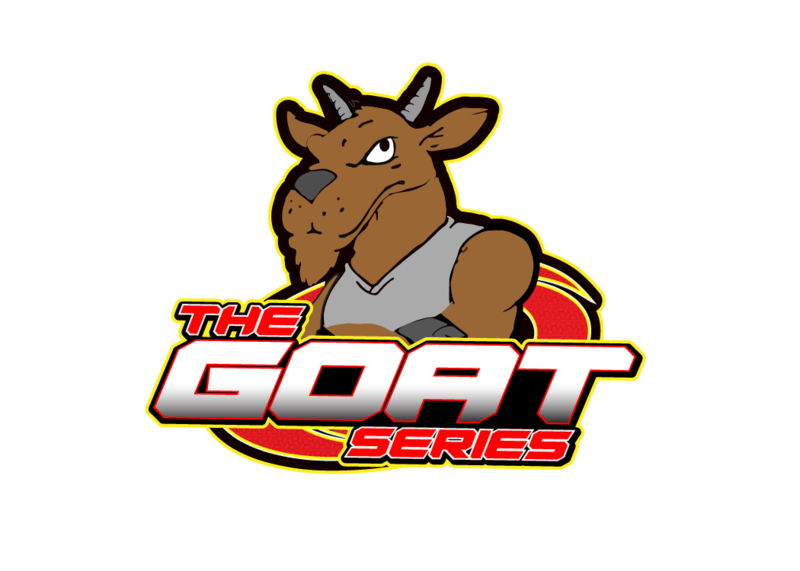 We are excited to announce Race #2 of the “GOAT Series” – Presented by Palmetto Speedshop will be at Paradise Raceway on April 13th. If you missed Race #1, no worries. We do have 1 drop available. Come join the best series in the country!! 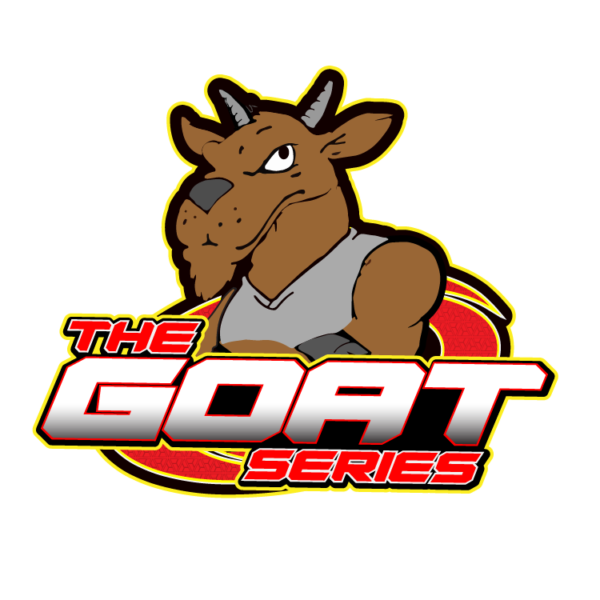 GOAT Series Points Race #2 April 13th!! We saw almost 400 entries at Race #1 and we are expecting to top that!! In addition to the cash payouts and other prizes, the TOP 10 in each points class with receive an invite to the 2019 Maxxis Nationals!! For many years, the norm in Points Series across the country in Karting has been, you run 5 or 6 races and if you are lucky enough to win, you receive a leather jacket. Well, we have decided to change that up a little bit. We will be offering over $25,000 in cash and prizes. See below for more details on the prizes we are offering.